Are you unsure what you want to charter? We can help you! 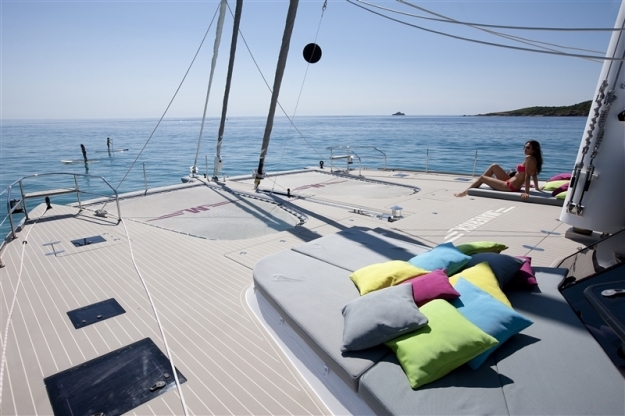 Here at Boatbookings we are familiar with the pros and cons of all types of vessels; and if we have to advise for the most suitable boat for a 10-30k budget family charter, crewed catamaran charters are most definitely in the forefront of our proposal and this is why! March Madness in the Caribbean!